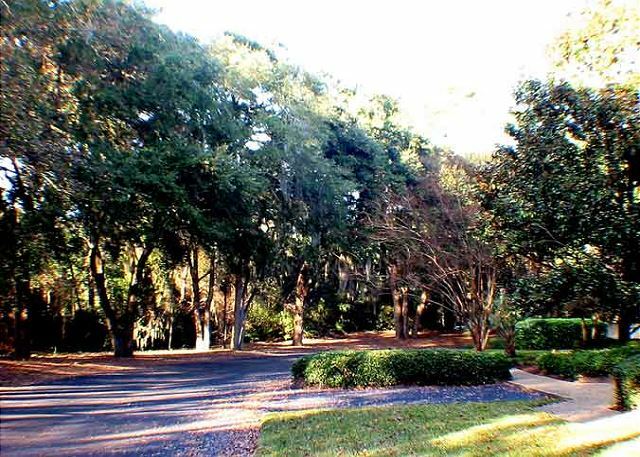 Lake Forest is a quiet community adjacent to the 600 acre Sea Pines Forest Preserve which features two large lakes and an Indian shell ring ... the only remnant of a native American village that existed 4000 years ago. 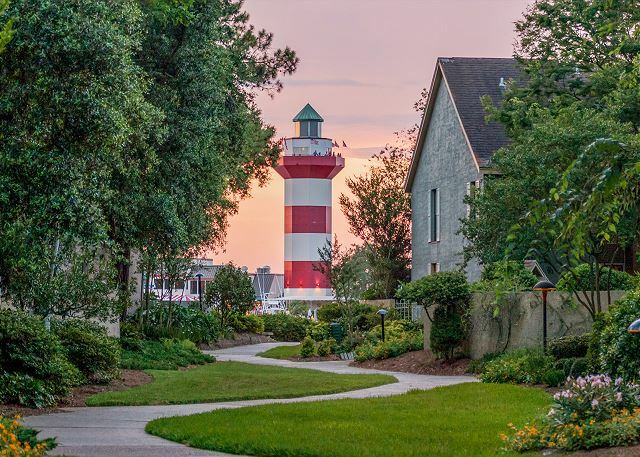 By biking along the leisure trails that wind throughout Sea Pines, Lake Forest guests find a wide selection of restaurants, shops, and vacation activities at Harbour Town, the Sea Pines Center, South Beach, and the oceanfront Beach Club. Lawton Stables is within a short walk. 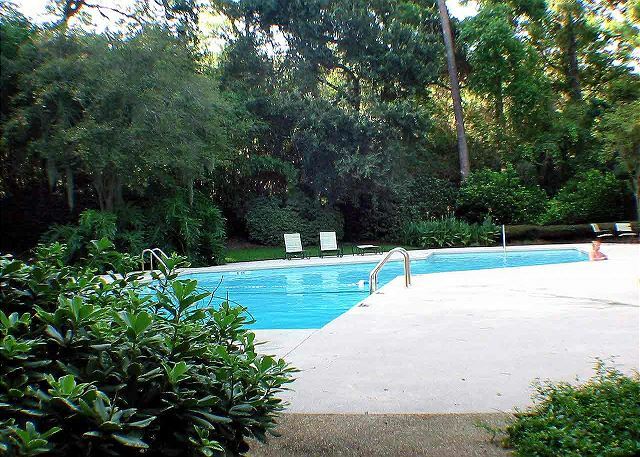 Those choosing to relax closer to home enjoy the lagoon view from the back deck or the secluded on-site swimming pool. 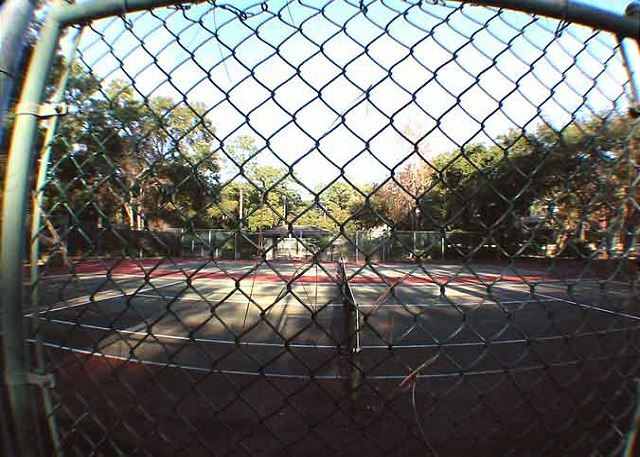 For avid tennis players, Lake Forest has private courts for the sole use of owners and their guests. 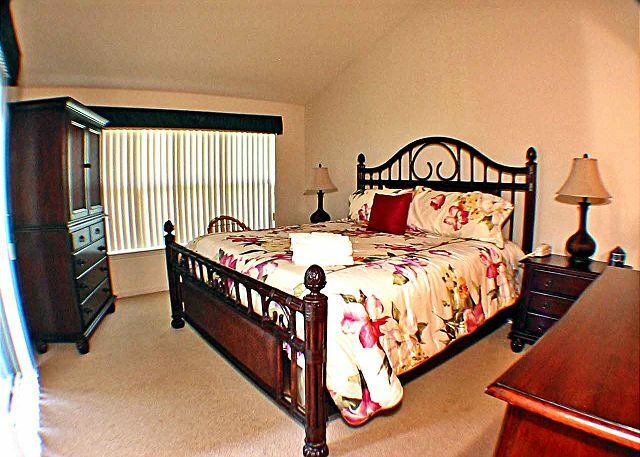 Unit 3304 has a king size bed in the master and two twin beds in the guest room. Living room has a pull out sleeper sofa. Great time in Sea Pines. Really enjoyed our time at the rental property. 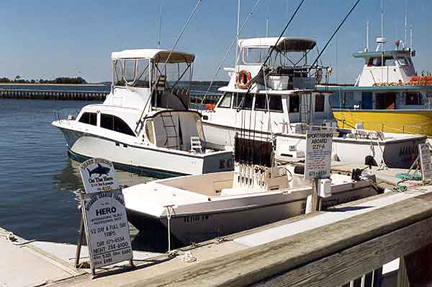 Good location at a reasonable price to have a family vacation. We enjoyed riding bikes to Harbor Town, South Beach area, and on the beach. As usual our stay was very good. Buddy made it a pleasure. A special thanks to Ritchie for everything he did for us while we were there. The one correction is we spent February and March there, not just March. We look forward to working with Buddy in securing a villa for next year. We’d never used Airbnb before. From website (we knew we wanted to go to Hilton Head), to site description, to check-in and stay, it was the easiest vacation we’ve ever taken as a family. Seashore Vacation staff were wonderfully welcoming and helpful. Property was exactly as advertised. Questions were answered promptly. We will definitely work with Seashore Vacation and Airbnb again! 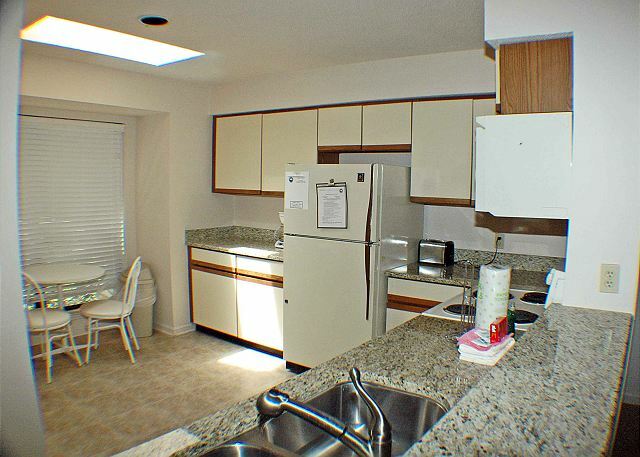 The condo is set up well for families and has all of the basics available. Furniture was a bit outdated but everything worked as intended. We really enjoyed our rental with Seashore Vacations. Very easy check in and out and great rental. The only thing that was a problem was of course the palmetto bugs and exterminator wanted to spray early in the am during our stay. Otherwise it was great. 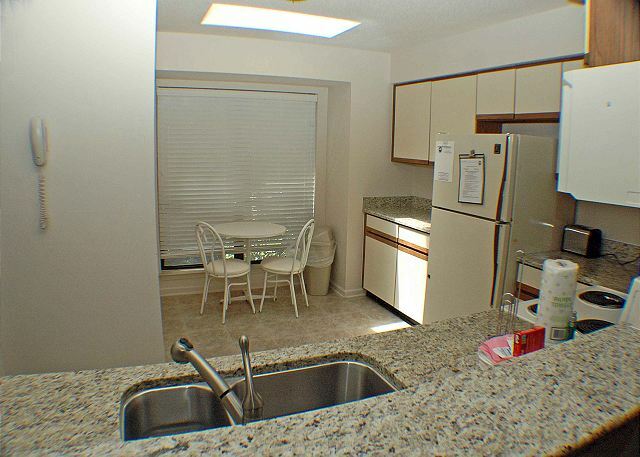 comfortable condo in a convenient quiet location. We loved our stay here. The condo was nicely furnished. The master bath was large enough that we could both use it at the same time. The unit was in a very quiet neighborhood. It was very peaceful to sit on the deck and watch the wildlife. The only negative was that it was a little hard to make a left turn out of Lake Forest onto Greenwood Drive during peak traffic times. Excellent, will be back again next year! This was my first time renting. 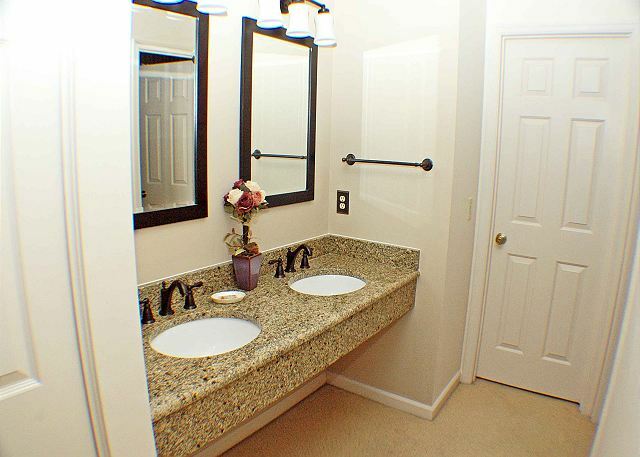 I was very satisfied with the apartment and look forward to renting it again soon ! Had the privilege of staying here over Thanksgiving. 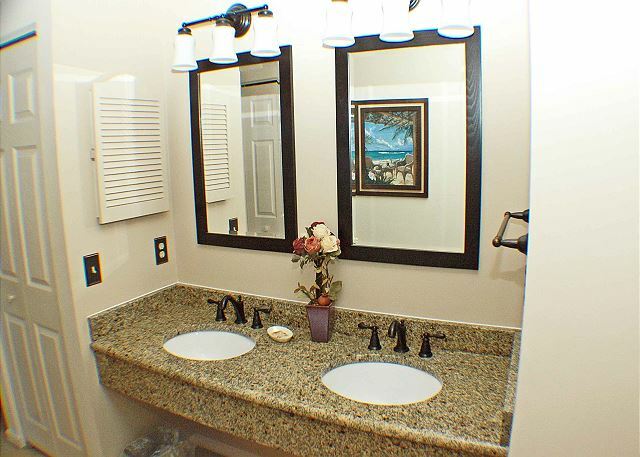 Great location inside of Sea Pines resort. 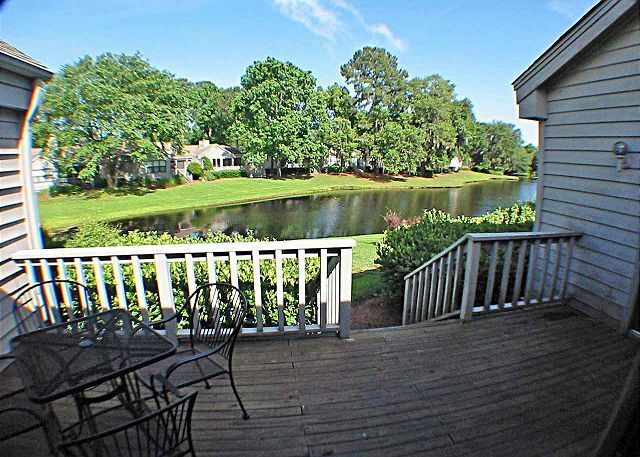 Beautiful back deck overlooking a large pond with gators swimming by. 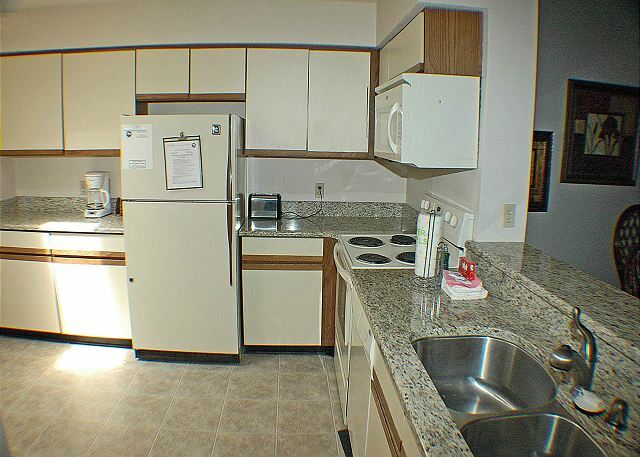 Clean condo, quiet/private yet close to everything we needed. Nice neighbors. 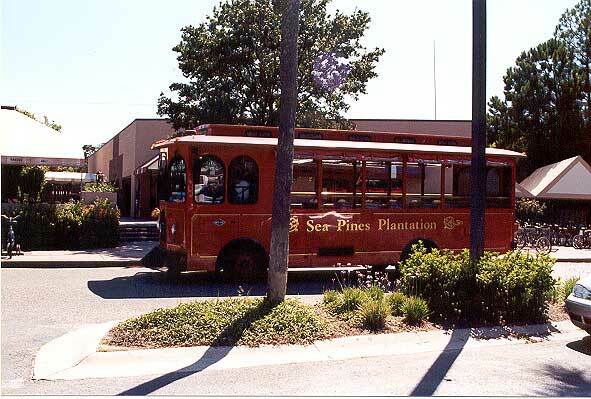 Particularly loved Sea Pines Coast Restaurant! The condo itself could use some updating (dcor, furniture, condition of outside deck). Perfect fit. We enjoyed the condo and the Heritage Tournament. Was exactly what we needed! 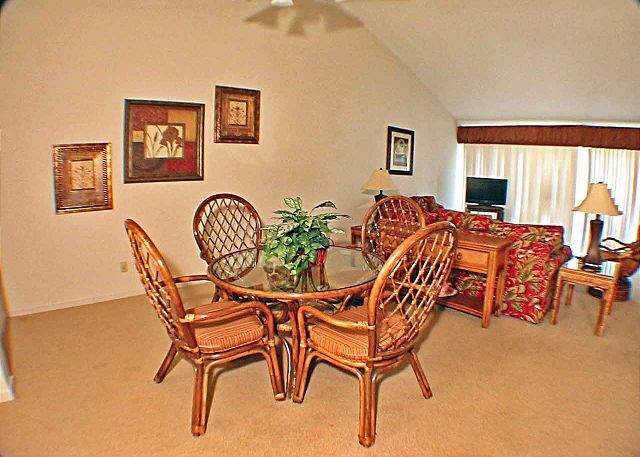 This condo was very comfortable and spacious for our six family members, which included 3 generations. All furniture was super comfy and we loved walking to the nearby pool & tennis courts. Beach is easy to bike to and bike paths are plentiful. Rode them every day! We vacationed at this condo over Memorial Day Weekend and decided to return for a week in late June. 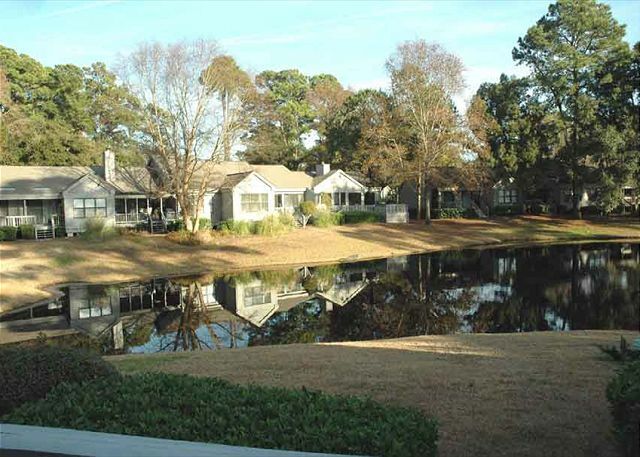 The location is fantastic in Sea Pines just a short distance inside the main gate. 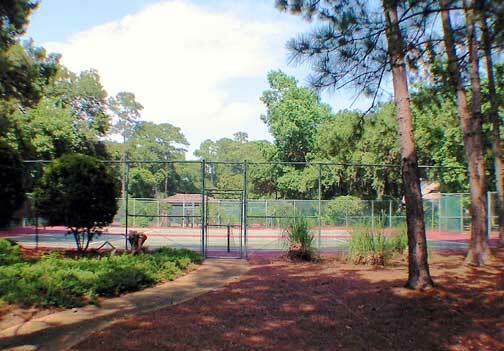 We took advantage of the new resurfaced tennis courts and pool that were within walking distance of our condo. 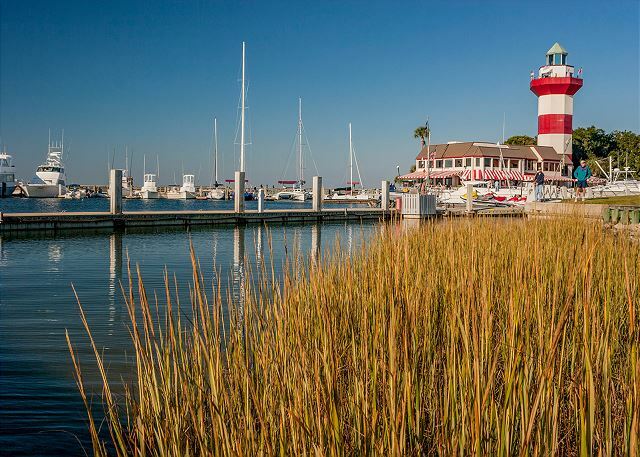 It was an easy bike ride to the Sea Pines Beach Club or to Harbor Town. The condo was very spacious and a lot larger than some of the places we stayed in the past along Lighthouse Road. 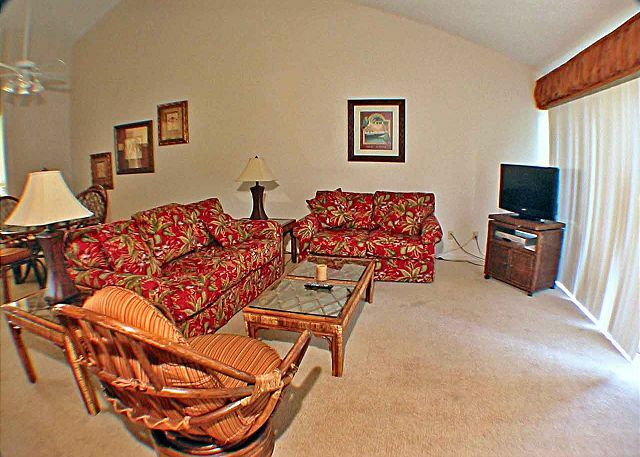 The living area and the bathrooms are much larger in Lake Forest. 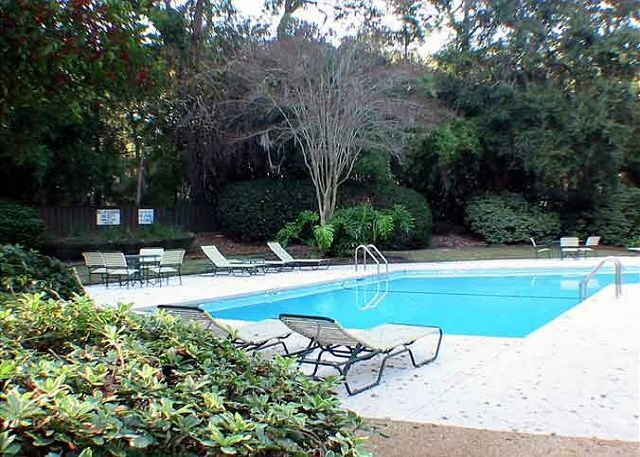 This condo is now our "go to rental" at Sea Pines. The folks at Seashore Vacations were great! 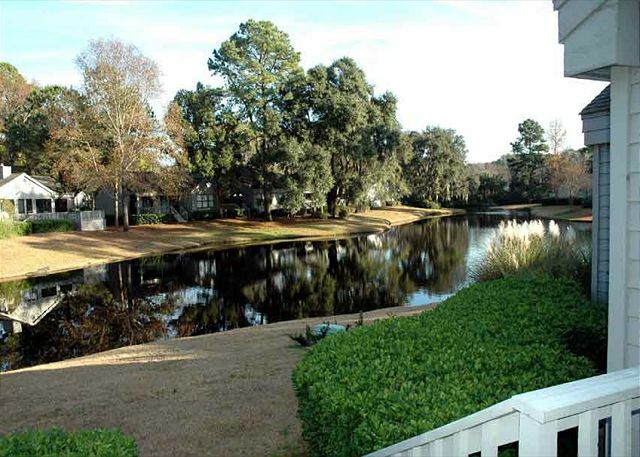 Lake Forest is a quiet condo neighborhood with a lovely lagoon out the back door. You can sit and watch the wildlife come and go. If you are not the sitting type, then there's tennis, swimming or biking. 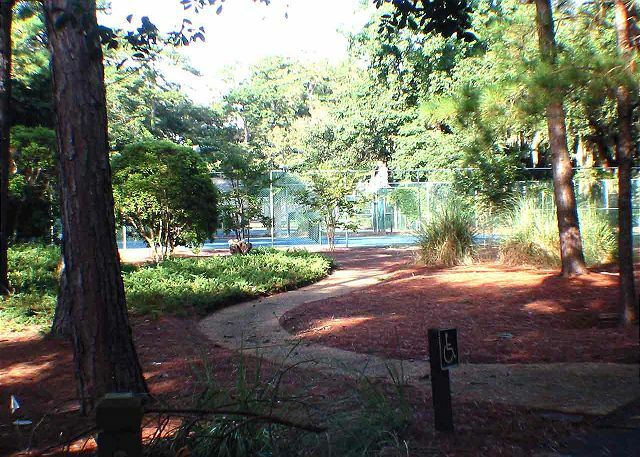 The nature preserve is next door and the beach a short bicycle ride or drive to the beach. 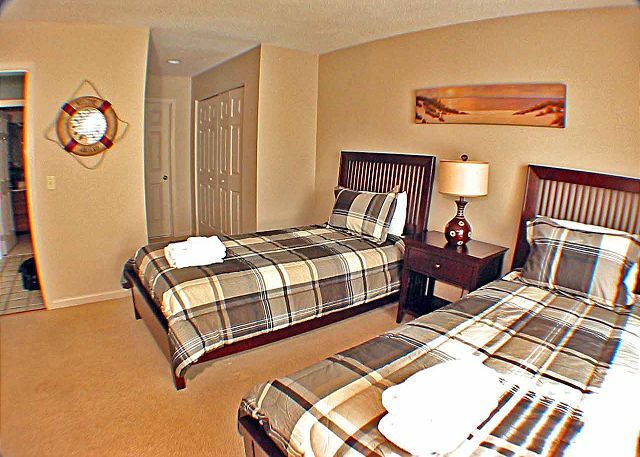 The condo is comfortable and well furnished and quiet. We will be back! 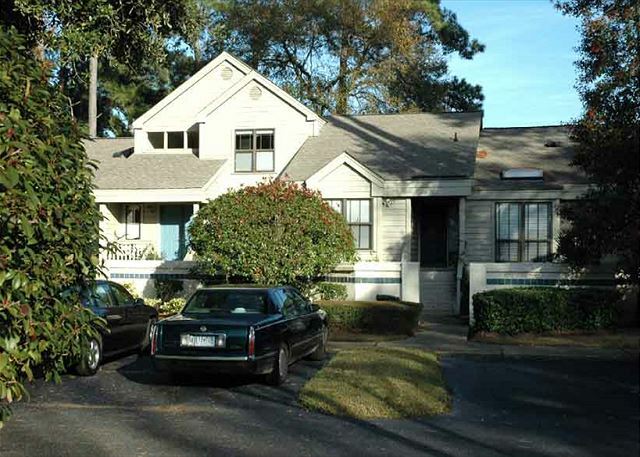 3304 Lake Forest is clean, comfortable, well decorated, quiet, and spacious. We enjoyed our time very much. We loved the island and the property. I would only note that the cleaning crew unloaded a trash bag of ours from the outside trashcan and left it in the street. We saw them do this as we checked out, but had to return our bikes. I would think the neighbors wouldnt be happy with their carelessness. We are really enjoying our stay at Lake Forest in Sea Pines. So peaceful & close to everything. Will be sad when this vacation ends & can't wait to come back next year. The condo is beautiful. Great view of the lagoon which backs up to the Sea Pines Forest Preserve. 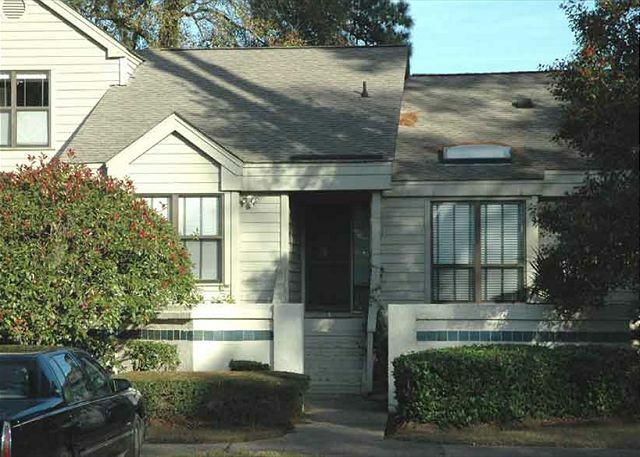 Clean, comfortable, quiet and very convenient to all Sea Pines has to offer. Great being able to park right by the front door and loved the fact that everything was on one level. 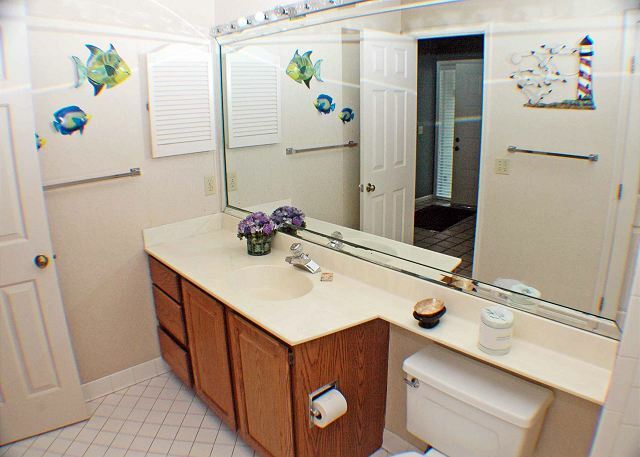 Spacious kitchen & baths a real plus!